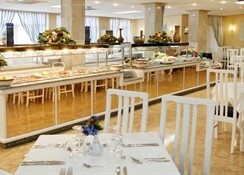 The Hotel Roc Linda is at 9 kilometres from Palma. The Playa de Palma beach. It is open all year and it is very popular also for cyclists and other groups wanting to be near to Palma. 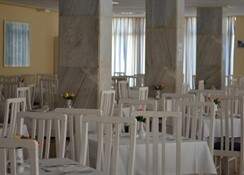 The comfortable rooms of the hotel linda are all equipped with air-conditioning and satellite TV. 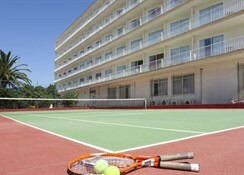 The swimming pool has a separate area for children as well as tennis and mini-golf. 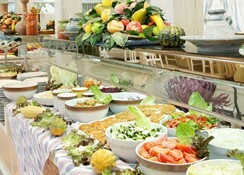 You will find a wide selection of local and international food at our buffet restaurant as well as the best drinks at the Lobby bar. 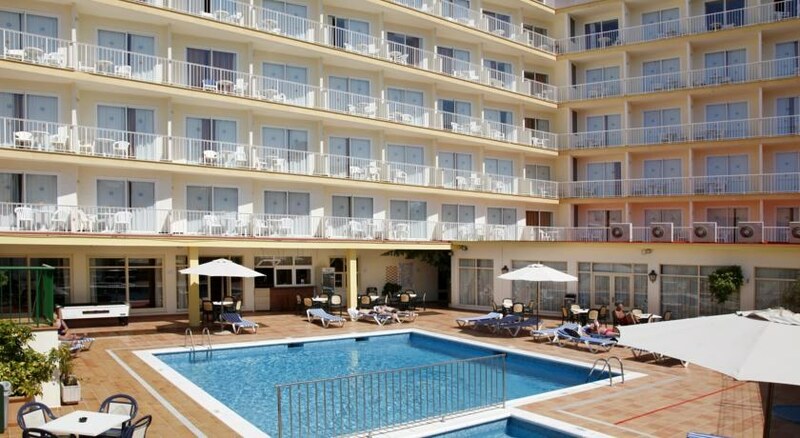 As the beach and the city of Palma are close by, the hotel linda is ideal for families and people of all age groups. Cyclists find the hotel an ideal location as do those wishing to explore the cultural delights of Palma. 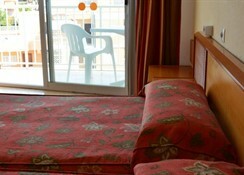 Similarly those carrying out business in the Palma area value the proximity to the airport. Apart from the beach, the local area offers a wide variety of activities including restaurants, bars, nightlife, shops, an aquarium, go-karts and a range of water sports. 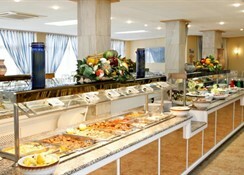 All these assets make this popular hotel excellent value for money. It's nothing incredible, but good location, clean and comfy rooms. Busy hotel, so the pool is always packed, but we were there to do more exploring anyway. A good base and an easy bus ride to get around.